Lawrence Smith has extensive experience in employment law, human rights, employment agreements, WorkSafe, employment insurance, Employment Standards and related employment matters. 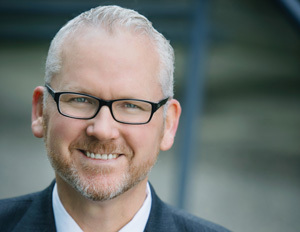 Lawrence has been practicing employment law in the Fraser Valley for 17 years. Lawrence has represented clients in the Supreme Court, Provincial Court and Court of Appeal, commercial arbitrations and administrative tribunals. He has a keen interest in assisting his clients with their legal matters including the use of alternative dispute resolution to find more constructive solutions.